The hilarious video has since crossed over a million views on Instagram. Unless you have been living under a rock, you must know how an egg broke fashionista Kylie Jenner‘s record of the most-liked photo on Instagram. A lot of memes celebrated this achievement and it was cheered by many online. The reality TV star fans took to social media to crash it, including Punjabi singer-actor Diljit Dosanjh. On 16 January 2019, the actor-singer Diljit took to Instagram and posted a video on where he was seen breaking the egg and making a scramble out of it. The singer, who has a crush on the 23-year-old, asked her to remain ‘tension-free’ and continue to share ‘as many posts as you like’, all in Punjabi. This hilarious video has since crossed over a million views on Instagram. 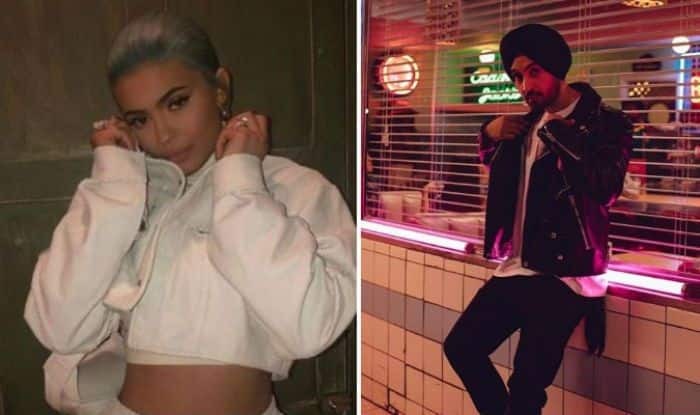 This isn’t the first time Dosanjh was seen on social media praising Kylie. He constantly comments and likes Jenner’s posts on Instagram. He opened up about his love and admiration for her on a popular chat show. He even claims that he wrote Do You Know for Kylie. But do you know who is behind the ‘world_record_egg’ account? He is one of us, a 19-year-old guy named Ishan Goel. According to him, he doesn’t deserve the credit for it. He says that it was actually the chicken that produced the egg and claims that he just added the ‘secret sauce’. In an interview to FEMAIL, Ishan said that he managed to do this by pushing the post on Reddit and by asking his network of influencers, celebrities and friends to follow the account. While Kylie’s picture of her baby girl, Stormi has only 18 million likes, the picture of the egg has more than 48 million likes and counting. The account also got the verified badge with 7 million followers.